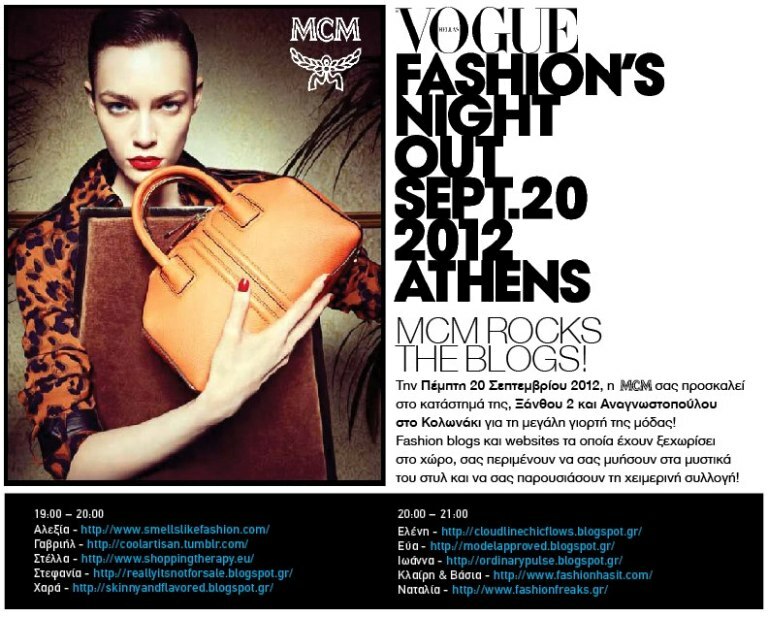 ..we'll be styling you at the MCM boutique! See you all there! In case you visit us and you're a social media freak, keep in mind the taggings: @MCMtweets on Twitter, hashtag: #mcmvfno, @mcmworldwide on instagram !! Mακαρι να μπορουσα να παω,αλλα ειμαι μακρυα! 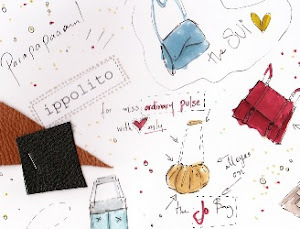 !i am your new follower,on blogloving and on gfc,would you like to follow me back?